Darkwave has always been a singularly fascinating genre to me and one I don't get to cover nearly enough on this site. 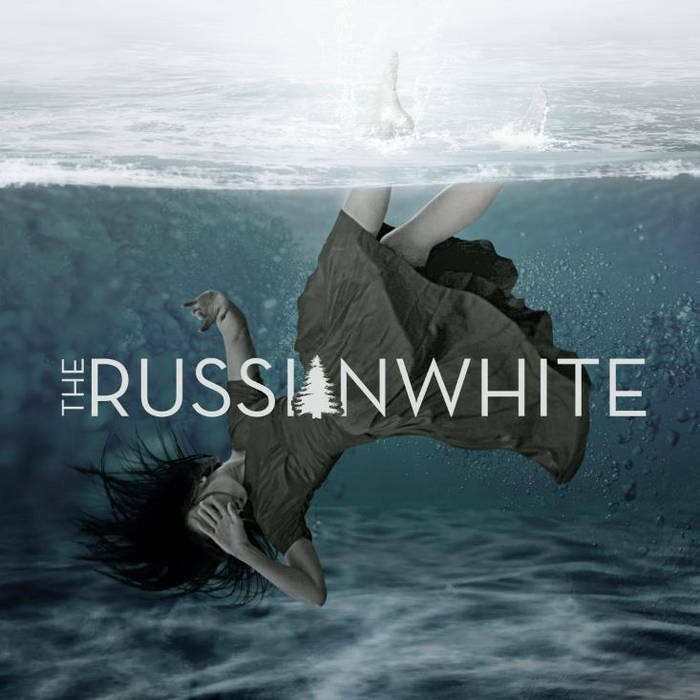 So it goes without saying that I was pleased to have the chance to check out the self titled release from The Russian White - a wonderfully moody, bleak and still lush sounding record that the duo put out a little earlier this year. The sense of angst and despair communicated in the lyrics to songs like Glaciers is frankly impressive and often speaks to the heart. The Russian White have stared for far too long into the void and you get the sense that the tortured madness of these tracks comes from a deep and wonderfully demented place in the very souls of the musicians. This is where darkwave gets its magic from - an emotional breadth that is found in far too few other genres. The Russian White understand the fucked up triumph that darkwave can communicate and their latest record takes you to the heart of the genre.